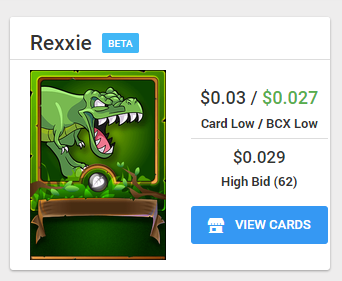 Win This Rexxie Steem Monsters Card For FREE Today! Really... not hate. It has improved things for everyone. 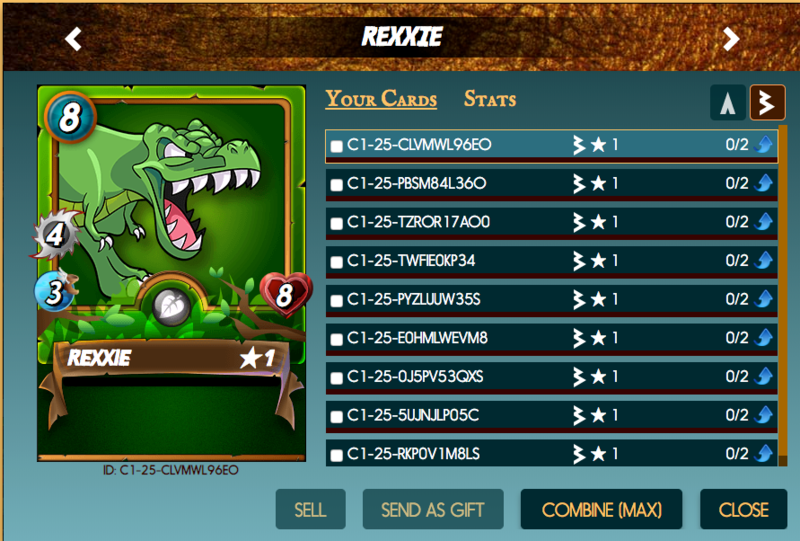 He started to reward cards that have actual value.